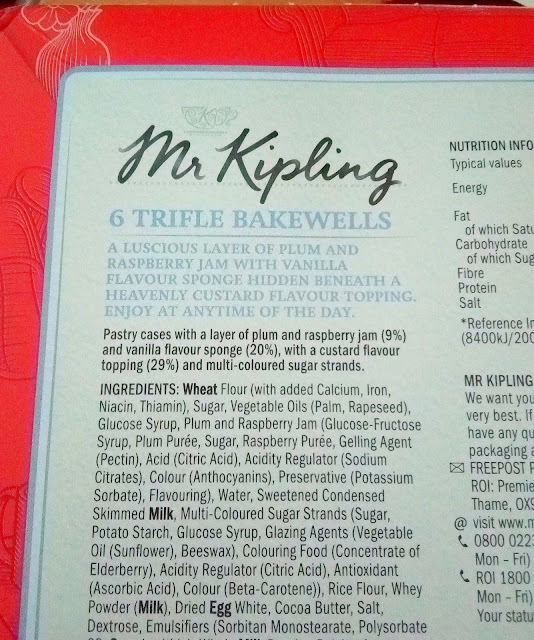 Previously tried the Festive Bakewells by Mr Kipling and they were addictive so this time I got the Trifle bakewells. 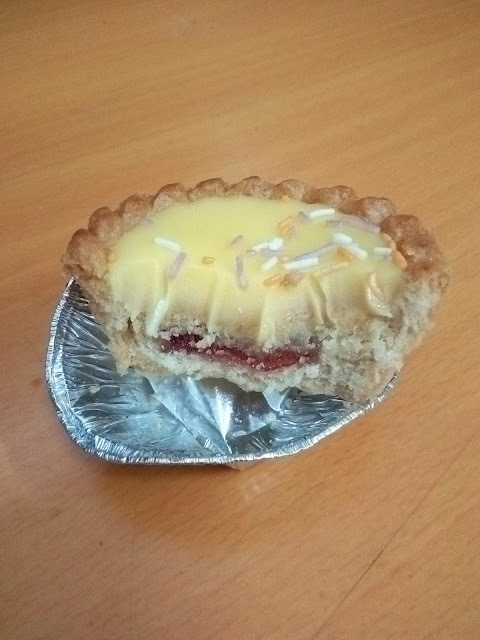 The Trifle bakewell has a layer of raspberry and plum jam topped with custard topping. 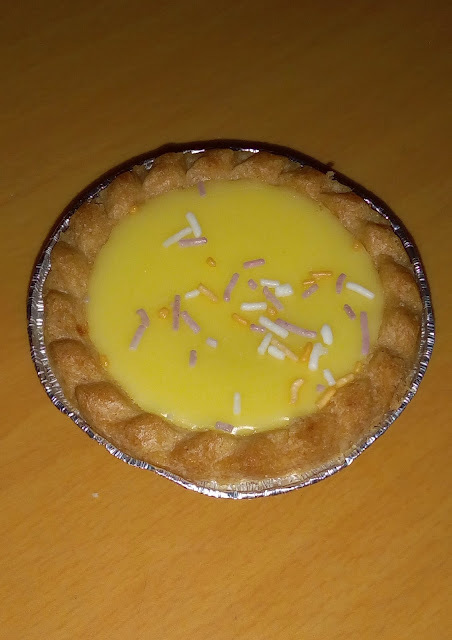 At first, it was quite sweet but then you get accustomed to it and the custard topping texture was a bit sugary like icing. 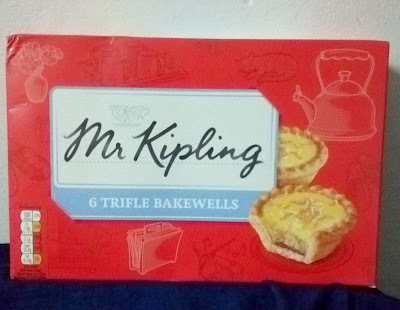 There is a slight almond aftertaste and these are great with tea or coffee but I think tea is better.